The Chrisalis Foundation Ambassadors are young people living with a disability in Victoria who wish to share their life stories and help us raise awareness of disability within the community. All whilst improving their self-esteem and personal pride. Jerry had 16 strokes at birth. He was diagnosed with Moebious Syndrome at 3 months of age, this condition originates from cranial nerve damage. Jerry’s condition presents in the following ways, no facial expression, a swallowing disability, no periphery vision and no pain threshold. As Jerry grew older he was later confirmed to have Epilepsy and Autism. This is just a broad description of Jerry’s medical condition. Currently Jerry is the only person documented with his current diagnoses. 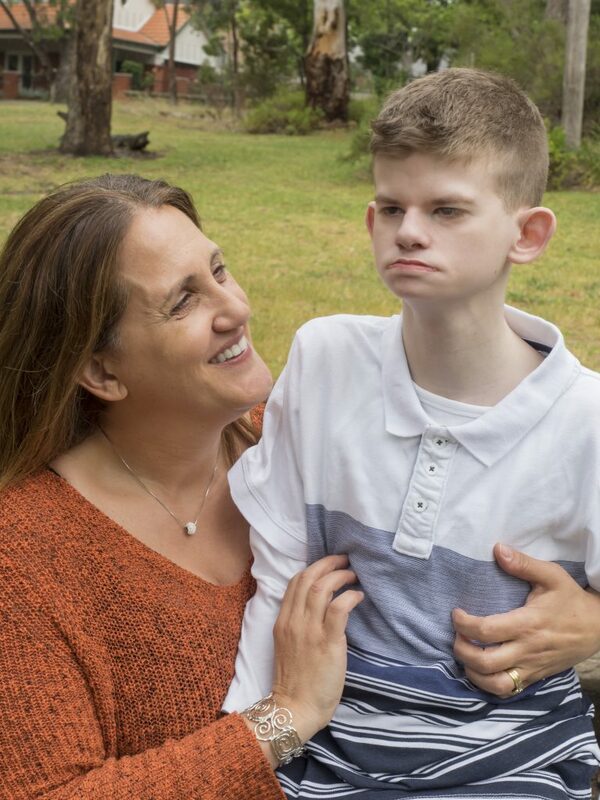 When Jerry was born people didn’t understand Jerry’s condition and the severity of his diagnosis, and what his family was going through. Jerry’s mother Alissa was 28 when he was born, and her life changed drastically as she took on the role of a full time carer. She went from living a normal life to having to become a super-mum, taking on everything herself with the limited support from those around her, as Jerry’s medical conditions means that his carers require specialised training to attend to his complications. This has led to the family not having holidays or being able to join in on social events. Alissa and Adam have hardly asked for favours, pushing through life with little help and support outside the regular yet diminishing government funding support packages. One word that would describe how they felt, is isolated. In public places such as shopping centres, people would stare, adding to the loneliness that the family felt. 15 years on as Jerry grows bigger and stronger, Alissa is becoming more tired and finds it increasingly difficult to carry out Jerry’s daily routine as she has done for so long. Jerry is happiest in his familiar environment, home. Just like every teenage boy he loves Pokemon, superheros and watching movies (especially Ice Age). He loves having books read to him and going for drives. The things that excite him the most are car washes and the credits in movies. Jerry was told that he would never be able to walk, but at 4½ years old he proved them wrong. His communication skills have also been improving as he gets older. 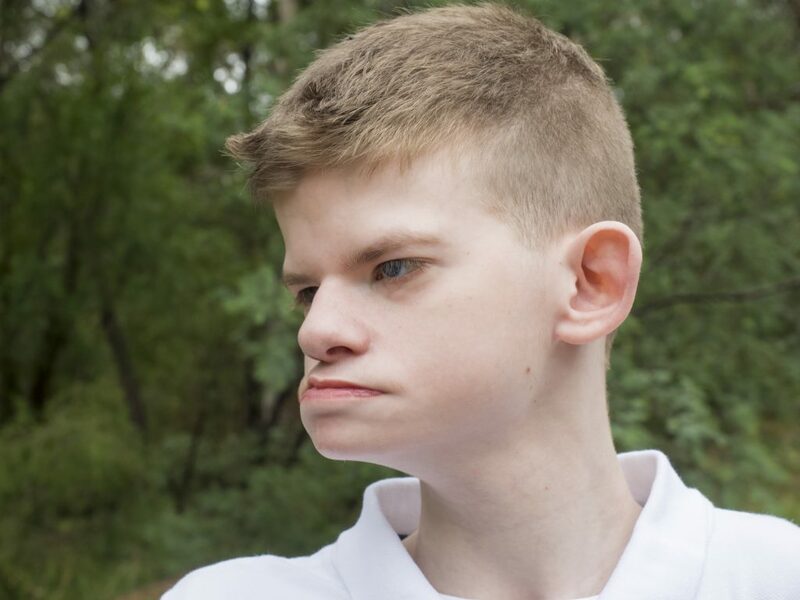 Jerry’s family wants to educate people and raise awareness about his disability, bridging the gap between disabled and able-bodied people, giving Jerry the best possible life he can have. This incredible family wants to help the Chrisalis Foundation raise funds, create awareness, organise events and help out where needed. We are truly inspired by their selflessness. 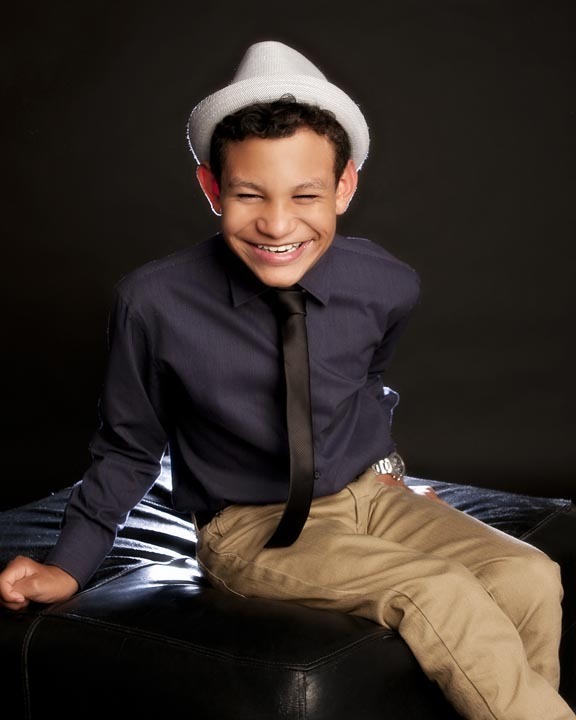 “Xavier is a young man of 16 years old living with Cerebral Palsy. He has always wanted to do what the others are doing and due to his condition has struggled to move and be independent. Xavier relies on a walker to help him get around. We approached the Chrisalis Foundation Inc. to help fund a walker through their resources program and they have helped by giving Xavier a new R82 Walker. The R82 Walker gives him the opportunity to walk independently and get to where he wants to go on him own. He is still getting used to the way it moves, but he really doesn’t mind because he can walk quickly or slowly taking in everything around him at his pace. To see the smile on his face just warms the hearts of the people he meets on his most recent walks.